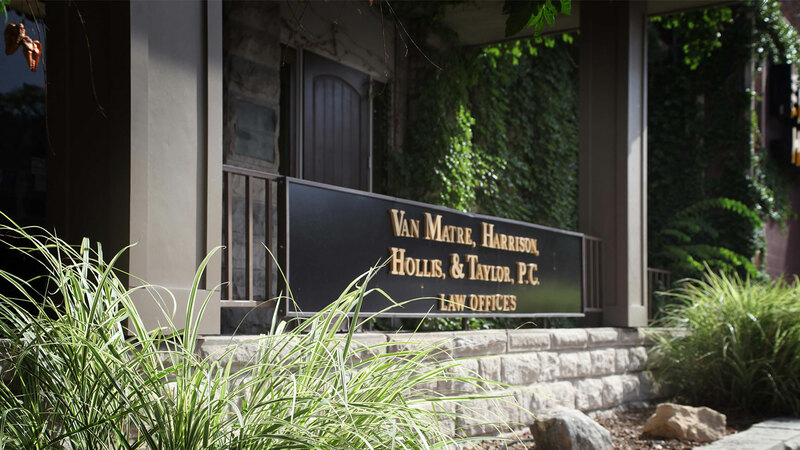 Garrett S. Taylor - Van Matre, Harrison, Hollis, Taylor and Elliott, P.C. Garrett enjoys spending time at Mizzou Tiger games with his wife, Dr. Trisha Taylor, and their children, Dylan, Davis, and Olivia. Garrett also enjoys staying active by playing golf, basketball, coaching youth sports teams, hunting, and enjoying the outdoors, in general. 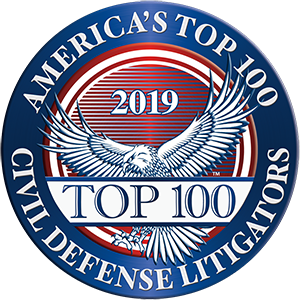 Garrett S. Taylor primarily practices in the areas of civil litigation, business litigation, business organization, health care law, estate planning, and general corporate representation. Garrett represents clients located throughout Mid-Missouri including business owners, entrepreneurs, startup companies, real estate developers, financial institutions, commercial property owners and physician practices, among others. Garrett has significant experience in assisting clients with general corporate matters, including corporate formation and maintenance, employment contracts, non-competition agreements, and shareholder agreements. 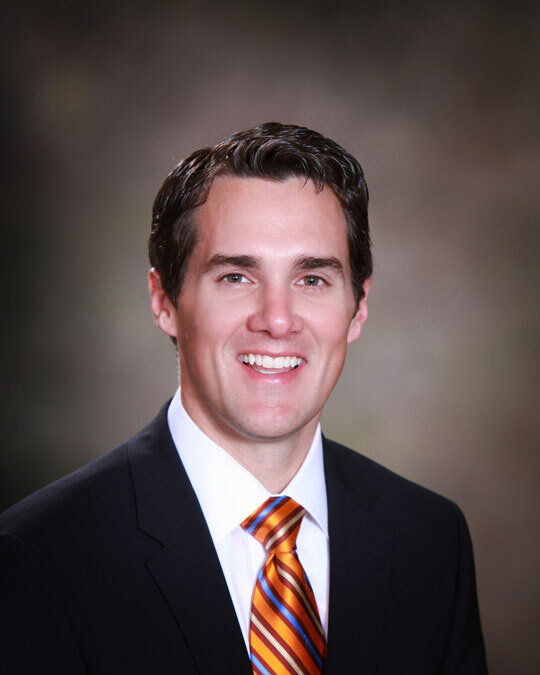 Garrett also devotes much of his practice to litigation, including business disputes, real estate disputes, and other areas of civil litigation. In the course of Garrett’s practice, he has argued cases in front of arbitrators, mediators,Circuit Court and Associate Court judges, juries, and the Court of Appeals. Contact Garrett today to learn how we can help represent you!